My grandfather is here for a visit. Could you please return my tooth so I could show it to him? ...and more -- and the animals come to Emma's room to get their teeth back! 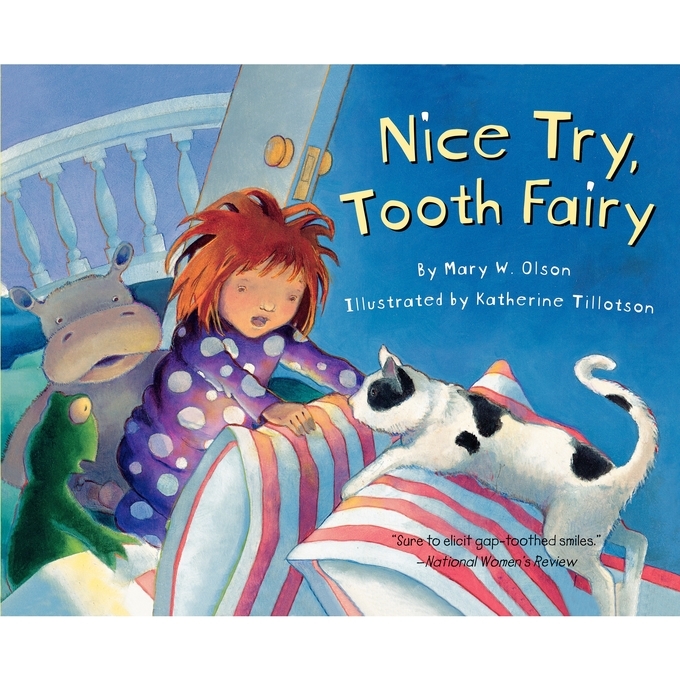 This gently humorous story is sure to have children looking closely at what's under their pillows.